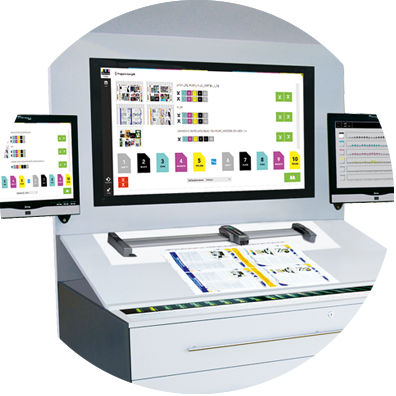 Digital Information remains at the forefront of cutting edge technology with the all new DJet. 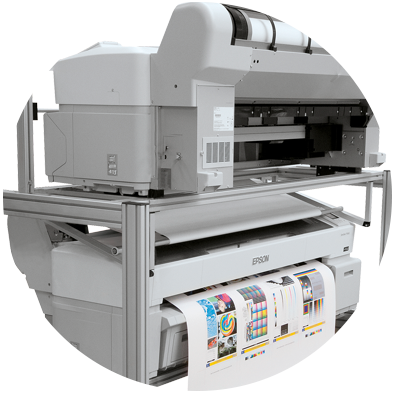 The DJet is an innovative new printing system for the economical production of short runs featuring Epson quality, as well as an ultra-fast inkjet print solution for the output of double-sided imposition proofs. The DJet is a smart investment which yields significant returns.